There is no question that going to the gym is good for you. Not only does it keep your body strong, but it relieves stress and makes you feel great after. Plus you get to wear all your fashionable activewear! However, gyms are far from the cleanest of places. While sweating is a mark of success at the gym, you don’t want sweat stains, lingering odors, or even disease to come home with you after. Here are tips, tricks, and ways to prevent that from happening. After a workout, the first thing you probably do is take a shower to get the sweat off your body. While showering right after the gym is ideal, sweat is the least concerning reason to take one. According to Business Insider, research by fitness experts on the cleanliness of gyms found that they are a breeding ground for many germs, bacteria, and viruses. According to the research, free weights were found to have 1.1 million colony-forming units (CFU) of bacteria per square inch, compared to a common 172 CFU per square inch in a home toilet. Treadmills and cycling bikes were found to be even dirtier, with 7,752 times more bacteria than a home toilet seat. Even worse, 70 percent of the bacteria found was known to cause skin infections and illness. Because of all these germs, it is clear that not only is it essential to wash your hands right after a workout, especially before eating or touching your face, you should also shower and make sure your workout equipment is clean. For example, sanitizing you workout earphones and phone should be a priority. If you bring a water bottle to the gym, you should wash it right away, or at least sanitize the outside of it before continuing to use it. It is also proper gym etiquette to spray down and sanitize the gym equipment you use when you’re done using it — and you might want to do it before, too. On a much happier note, exercising means you can wear fashionable workout clothes. 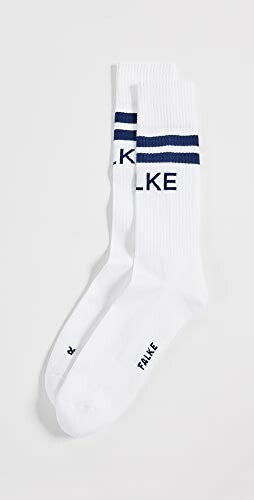 These are not only comfy, but they can make you look great, and feeling good and looking good can help motivate you through your workout. 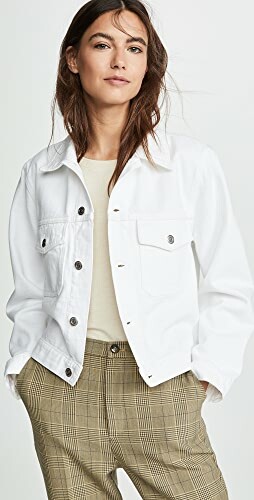 Since workout clothes are so wonderful and comfy — not to mention expensive — it might be harder to part with your workout outfits, even if they start to get a little old or worn. The gym will likely encourage quite a bit of wear and tear, though, so you will need to take extra care of your workout clothes. Of course, being careful will only go so far, and you may eventually have to make some repairs to your clothes. These repairs can include repairing tears in the fabric and patching up the inner thighs caused from chafing. Plus, if you end up losing weight or gaining a lot of muscle, you might have to take it in or let it out a little so that it fits you perfectly. Lastly, you should be careful about washing your workout clothes. Given the amount of germs in gyms, you will want to wash your exercise outfits regularly after every use. Of course, if you prefer working out outside or at home, there is less of a need to wash your clothes right after a workout. Still, in either case, you have body odor and sweat stains to consider. 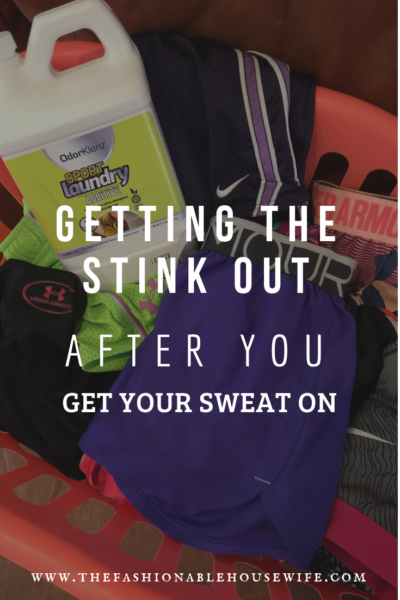 Not washing your clothes after every workout can lead to some pretty offensive smells and can allow sweat stains to settle in for the long haul — especially since workout clothes’ fabric is notorious for retaining pungent bacteria. Sweat is a sign of success at the gym, but the odors it leaves behind are less than welcoming! 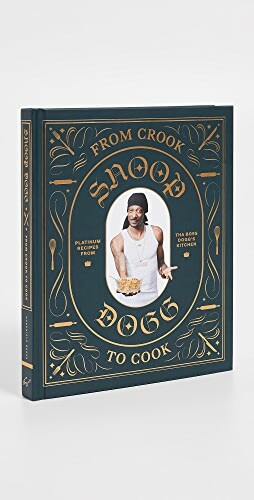 If you are tired of old B.O. smell in your gym clothes, we found a solution! OdorKlenz Sports Additive, that can be your first defense against odors and stains. 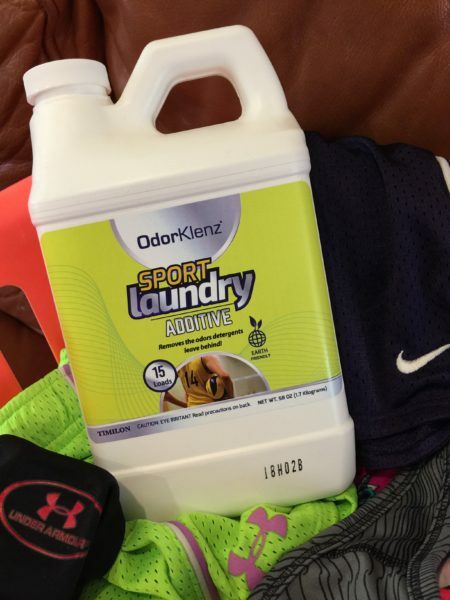 OdorKlenz Sports Laundry Additive is gentle enough to remove and neutralize odors from all athletic fabrics and workout clothes and doesn’t contain harsh chemicals, bleach, or overpowering fragrances. Keep in mind, OdorKlenz doesn’t replace your usual laundry detergent, you simply add it to your detergent of choice and let it get to work. It does not contain fragrances or toxic chemicals like most odor-removing products normally do. Instead, their safe and non-toxic product contains natural ingredients like magnesium oxide, zinc oxide, and titanium dioxide to remove odors effectively while still being safe for your favorite workout clothes like yoga leggings and your delicate Dri-fit clothes too. Once your workout clothes are all taken care of, you’ll just need to attend to your gym bag and shoes. OdorKlenz has got you covered here too with their Sport Powder that you can sprinkle in shoes and gym bags. If your gym bag is machine washable, go ahead and wash it by itself at least a couple times a month. Incorporating these tips into your daily routine may be a little extra work, but they will keep you clean, healthy, and smelling fresh! Shop Embroidered, Platform Pumps Shoes, White Sheath Dresses, Orange Dresses and more. Get this widget.